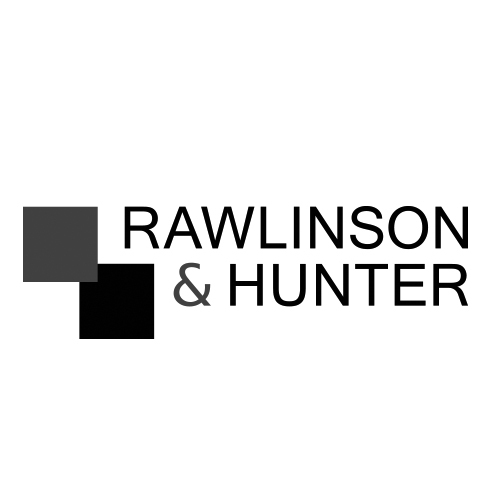 Rawlinson & Hunter has been at the forefront of the provision of tax and accounting advice to the art world since our formation over 80 years ago. We act for leading artists, galleries and dealers on their underlying businesses and specific transactions. Many of our private clients are also avid collectors and we advise them regularly on transactional practicalities. We provide intelligent, well thought out and practical advice on the financial aspects of art transactions. Our unrivalled experience in advising on complex issues, often involving a number of jurisdictions with their associated tax implications, has given us a unique understanding of the requirements of those at the business end of the art world as well as collectors. 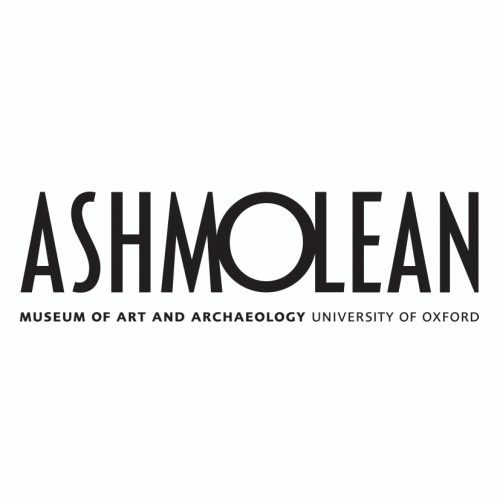 The Ashmolean is Oxford University’s museum of art and archaeology. Opened in 1683, the Ashmolean is the oldest public museum in the world. The Museum has incredibly rich and diverse collections from around the globe, ranging from Egyptian mummies and classical sculpture to the Pre-Raphaelites and modern art, telling human stories across cultures and across time. Admission to the Museum is free. 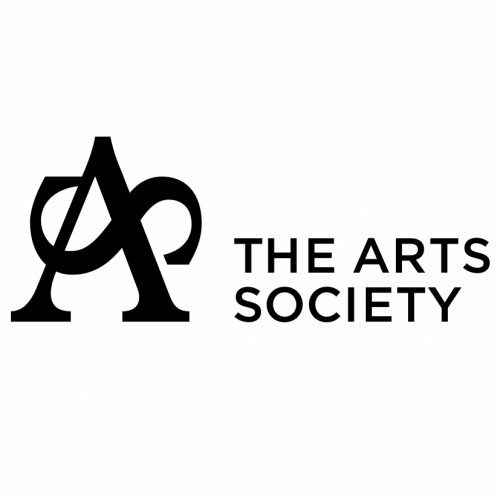 The Arts Society (previously the National Association of Decorative and Fine Arts Societies, or NADFAS) brings people together through a shared curiosity for the arts. Offering a range of events providing local, national and global places to hear expert lecturers share their specialist knowledge about the arts, it has a 90,000 strong membership. Contributing to and preserving our artistic heritage through volunteering and grants, its members share the belief that the arts have the potential to enrich peoples’ lives – an ethos that is at the heart of everything the society does. Founded in 2004, Gusbourne is an award-winning English Sparkling Wine producer based in Appledore in Kent. Its dedicated wine-making team combine traditional techniques with the latest technology to produce the finest sparkling wines. Its wines are sold through leading stockists such as Berry Bros & Rudd, Selfridges and Fortnum & Mason and feature in many of the UK’s most renowned establishments, including Le Manoir Aux Quat’Saisons, The Fat Duck and Le Gavroche. Gusbourne exports to locations across the world including the USA, UAE, Belgium, France, Switzerland, Austria and Denmark. Founded in 2001, Micha Weidmann Studio is an art direction and design studio based in London. It has built a reputation for producing engaging, iconic and memorable campaigns for its clients that deliver core messages in the most engaging and timeless form. 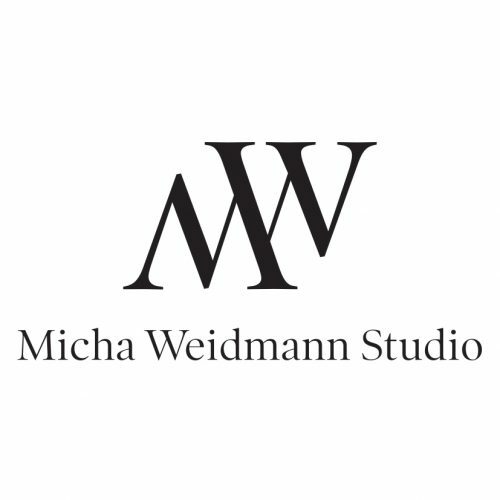 With the wealth of experience brought by Swiss founder, Micha Weidmann, the studio has an in-depth understanding of the visual cues that make high-end brands aspirational, while also being able to provide design solutions in order to retain the integrity of the philosophy behind the brands. Its clients are found in the property, design and arts industries, including high-end luxury brands: Christie’s, Clarges Mayfair, RA Magazine, Dom Perignon, Fornasetti, Tate Modern and Zaha Hadid Architects. McQueens provides a broad range of services comprising weekly flowers for hotels, restaurants and businesses; events at any scale; retail and online shops; and, floristry experiences for some of the most discerning clients and partners around the world. As well as providing an outstanding floral service, the McQueens Flower School has become one of the most respected and attended flower schools in the world – attracting students from all over the world. The definitive guide to design and decoration, The World of Interiors does not so much fit into the market as define it. Authoritative, relevant, lavish and unpredictable, the magazine focuses on creating content that is as valuable to new homeowners as it is to leading art directors and design insiders while still maintaining its originality of spirit. 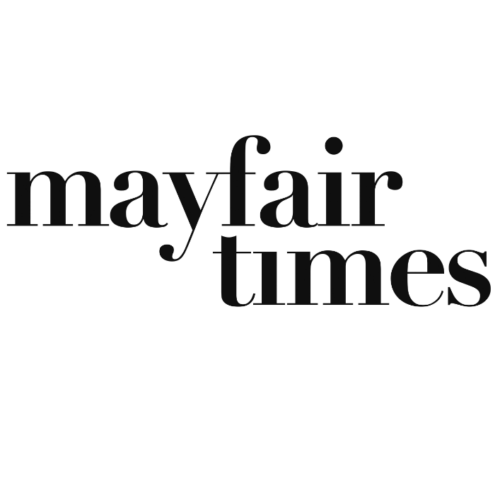 A luxury lifestyle title published monthly, Mayfair Times has been serving the people of Mayfair, Marylebone and St James’s for over 30 years. It focuses on the fascinating stories and people that make these districts one of the world’s most desirable destinations. Offering intelligent features for a sophisticated, discerning audience, it covers news and events, fashion, art, culture, food and interiors. The bespoke content is people-led and stays true to the area issue after issue. 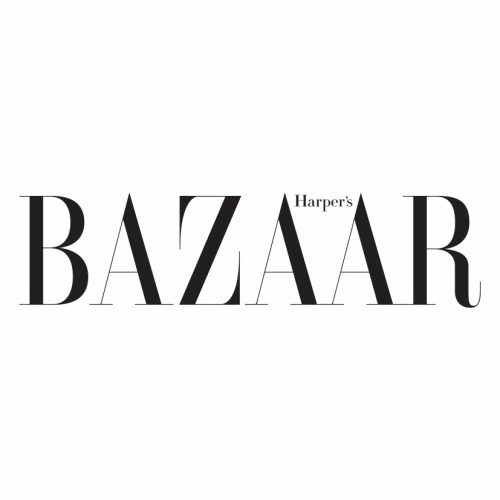 Famous for beautiful visuals, intelligent writing, award-winning art direction and world-class photography, Harper’s Bazaar has long been regarded as one of the UK’s most sophisticated women’s fashion magazines. With a consistently thoughtful approach to fashion, the magazine also features beauty and travel pages that are as authoritative as they are luxurious. Its outstanding arts pages class critically acclaimed authors and artists such as Margaret Atwood and Tracey Emin among its contributors. 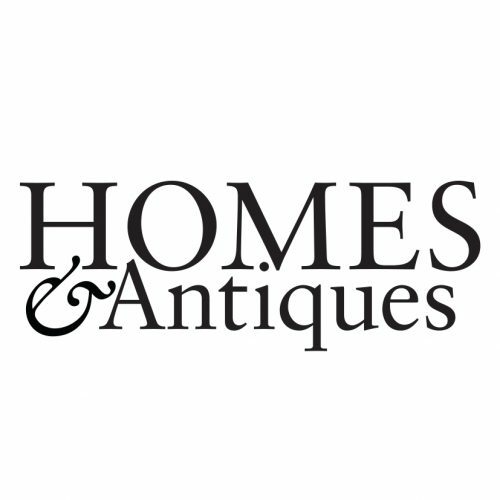 Founded in 1993, Homes & Antiques is the UK’s only home interest title that focuses on living with antiques. A trusted brand for all those with a passion for mixing old and new in their homes, the magazine provides in-depth and intelligent insights into antiques, the fascinating stories behind them and fresh, on-trend inspiration for presenting them. The magazine also provides practical guides and expert advice, aiming to be a sourcebook that its audience turns to again and again. 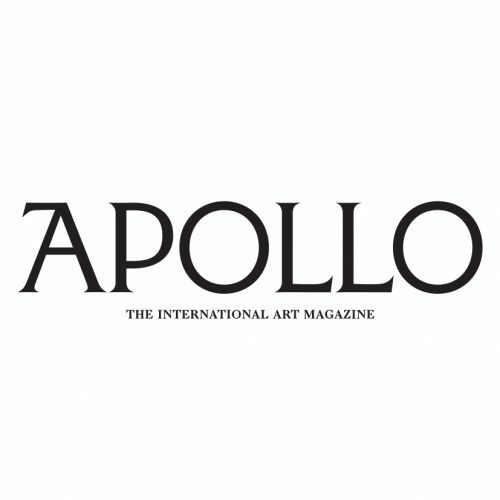 Founded in 1925, Apollo is one of the world’s oldest and most respected magazines on the visual arts. Covering everything from antiquities to contemporary work, it provides in-depth discussion of the latest art news and debates. It also features exclusive interviews with the world’s great collectors and artists alongside expert information on the market, authoritative guidance on collecting and reviews and previews of exhibitions worldwide. 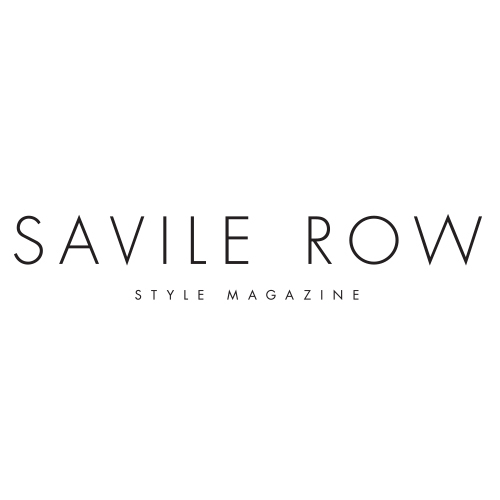 Savile Row Style Magazine is the only magazine that focuses solely on the Savile Row area. Along with the bespoke clothing that the area is so famous for, it also spotlights luxury cars, travel, wine, food and cultural activities. First published in 1999, the magazine was established in partnership with the late John Taylor, former editor of The Tailor & Cutter and the first men’s lifestyle magazine Man About Town. 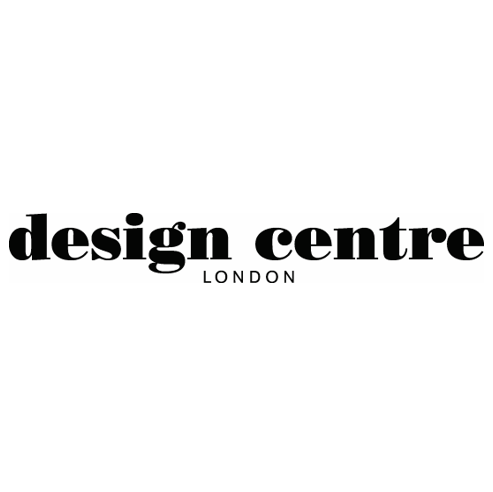 Design Centre, Chelsea Harbour is the world’s premier destination for design and decoration excellence. Home to 120 showrooms and over 600 of the world’s most prestigious luxury brands, it is the largest of its kind in Europe. More than a resource, it is a thriving platform, both creatively and commercially, for an exceptionally dynamic industry. Nowhere else will you find such a high concentration of design’s biggest names shaping luxury interiors today – all at one address. 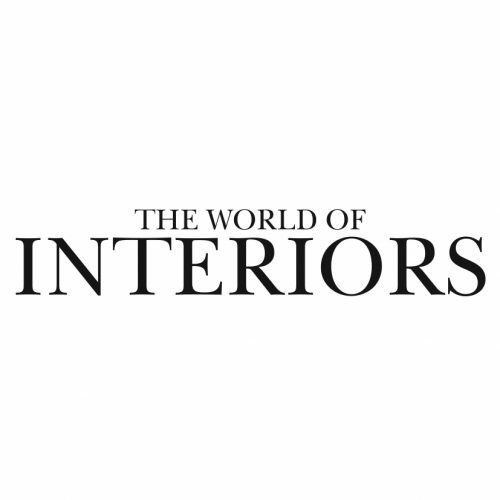 It is the ‘interior design world’s Mecca’ says Vanity Fair.